Lilly in Equestria Girls style. 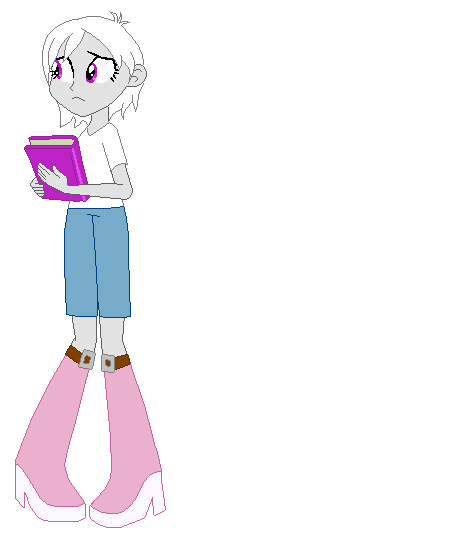 I made this on base editing on what she would look like as a human counterpart on Equestria Girls. 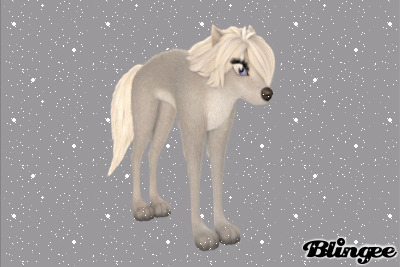 Wallpaper and background images in the Lilly from Alpha and Omega club tagged: photo.